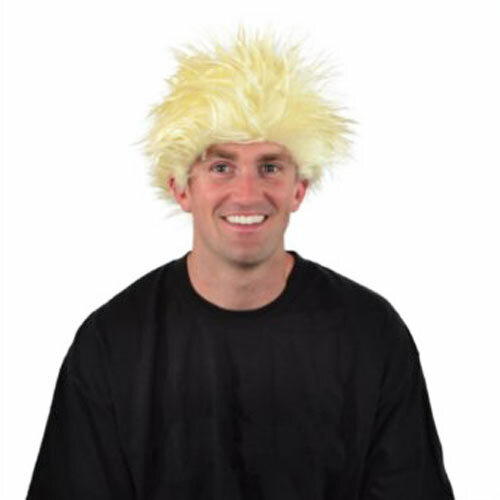 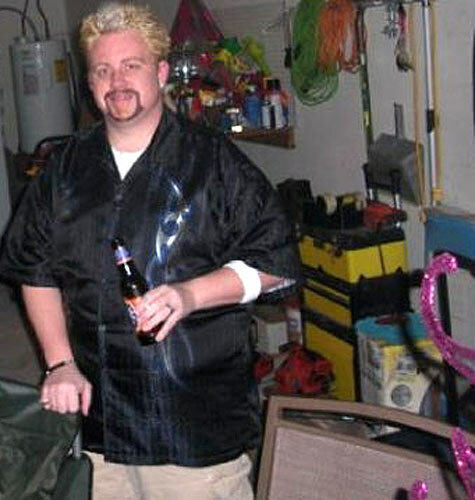 Plus, 15 awful/awesome Guy Fieri Halloween costumes. 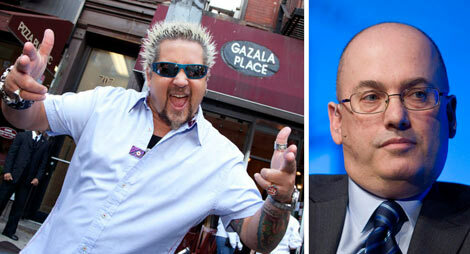 According to Page Six, embattled hedge-fund billionaire Steven A. Cohen, whose SAC Capital Advisors is charged with insider trading, paid everyone’s favorite spiky-haired chef Guy Fieri $100,000 “to be his friend for a day,” reveals Allen Salkin in his book, From Scratch: Inside the Food Network. 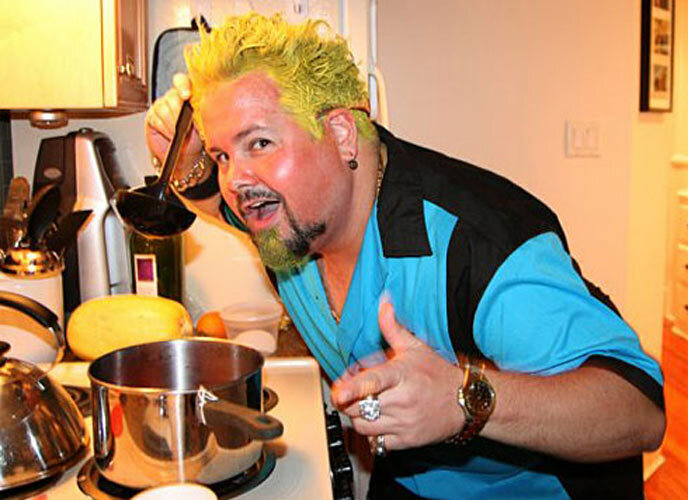 But this news is even more disturbing than it sounds—Cohen paid Fieri to “drive around Connecticut with him to reenact a fantasy episode of Diners, Drive-Ins and Dives. 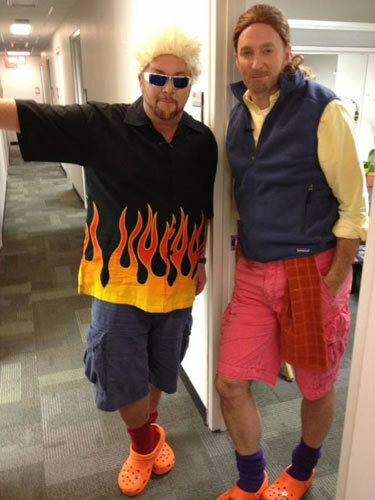 Then, of course, Cohen and Fieri became close friends, and Fieri even featured Cohen’s favorite Connecticut hot dog spot Super Duper Weenie on Diners, Drive-Ins and Dives. 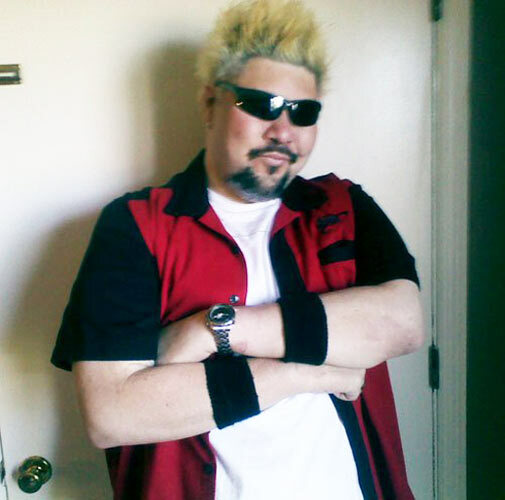 In light of this recent news, we’ve decided to showcase 15 people who dressed like Guy Fieri for Halloween, because we’re sure one of these Fieri impersonators is Steven A. Cohen. 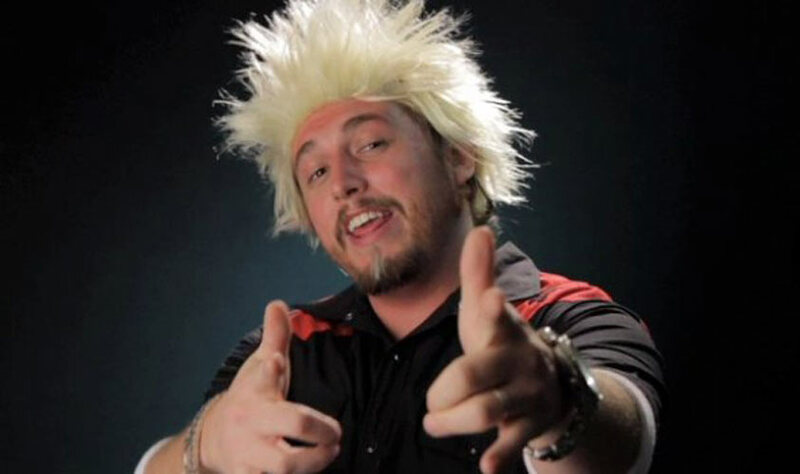 We can’t prove it, but we have a strong feeling. 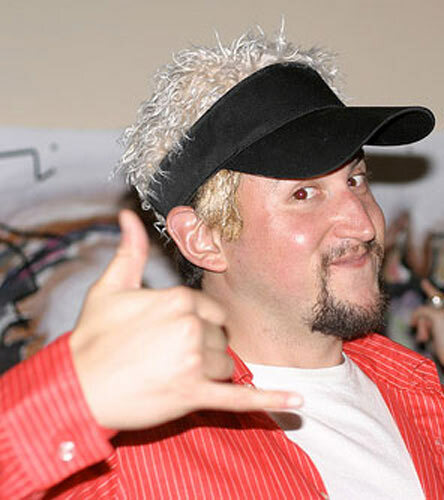 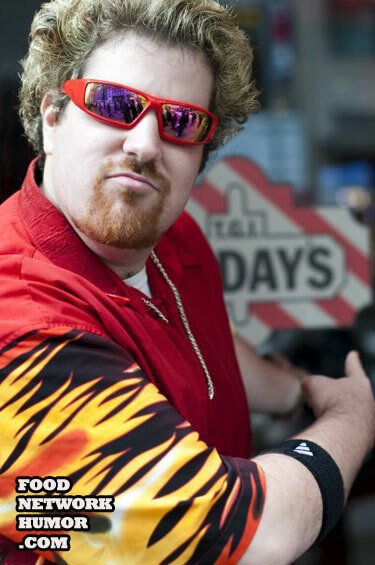 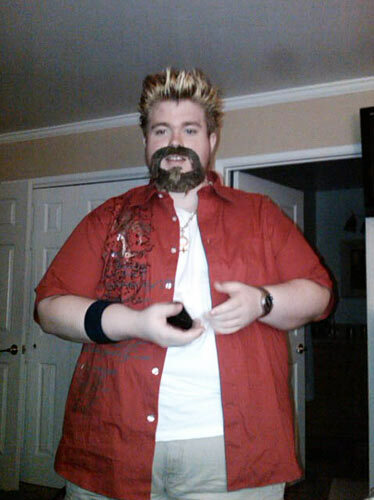 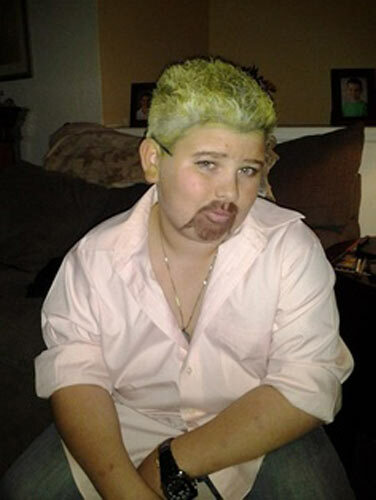 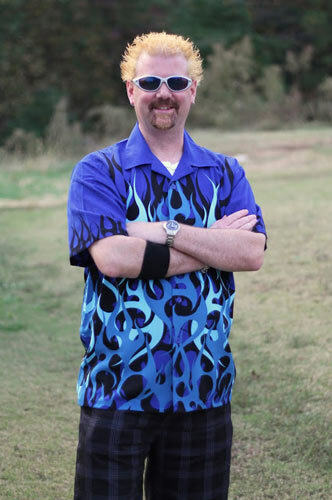 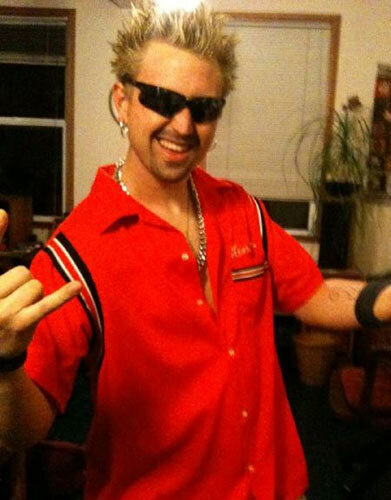 Click through the gallery to see 15 of the most awful/awesome Guy Fieri Halloween costumes. 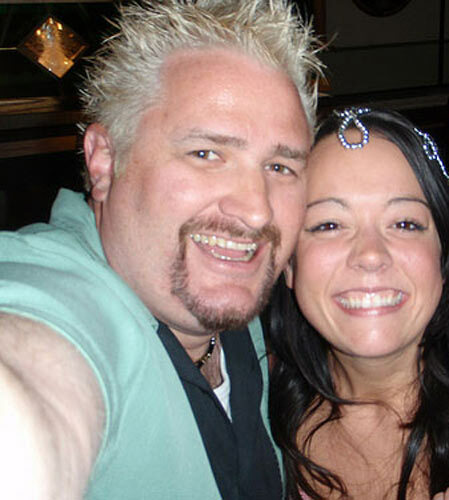 "Guy Fieri doesn't get mad, he gets even... 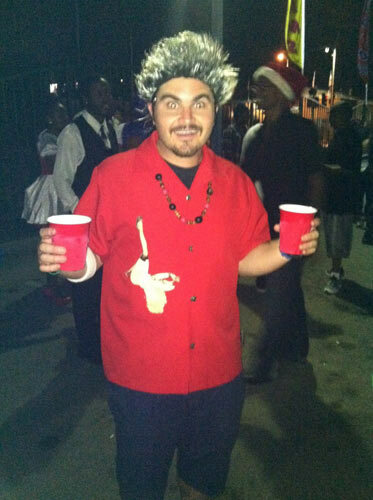 redder." 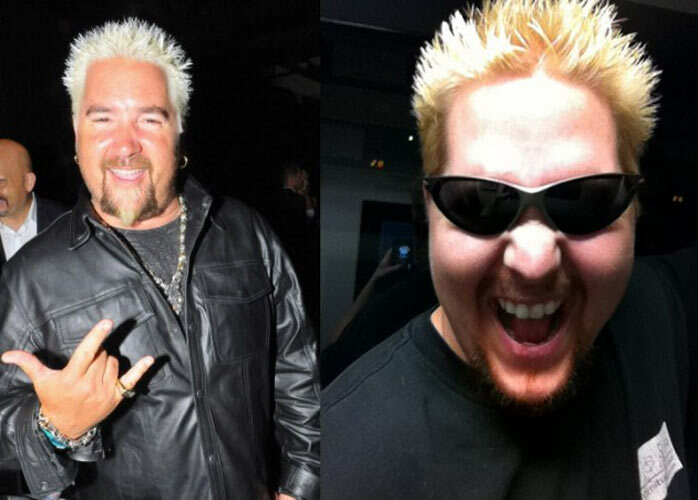 Thank you, College Humor.